I’m Ed Smith, a Modesto personal injury lawyer. A truck accident east of Newman left a mother and her 4-year-old daughter with severe injuries on August 16, 2018. At approximately 1:30 in the afternoon, a 32-year-old Newman woman was driving her Saturn southbound along River Road in the vicinity of Hills Ferry Road. The woman stopped her Saturn at a stop sign and attempted to turn left at the intersection when her vehicle was broadsided by an oncoming big rig. According to the California Highway Patrol (CHP), the large truck was traveling approximately 40 to 50 mph moments before striking the side of the Saturn. Emergency personnel at the scene transported the Saturn driver via air ambulance to the Memorial Medical Center for treatment of possible hip and leg fractures. The daughter of the Saturn driver was taken by medical helicopter to the Valley Children’s Hospital in Madera to be treated for head trauma. Officials have not yet released an update regarding the conditions of both victims. Watch YouTube Video: Why are Truck Accidents So Serious? The following video discusses the severity of truck accidents compared to passenger vehicle collisions. Large trucks are much more massive and taller than passenger vehicles. This means that the chances of catastrophic injury or even wrongful death are highly likely to occur to victims in other cars. 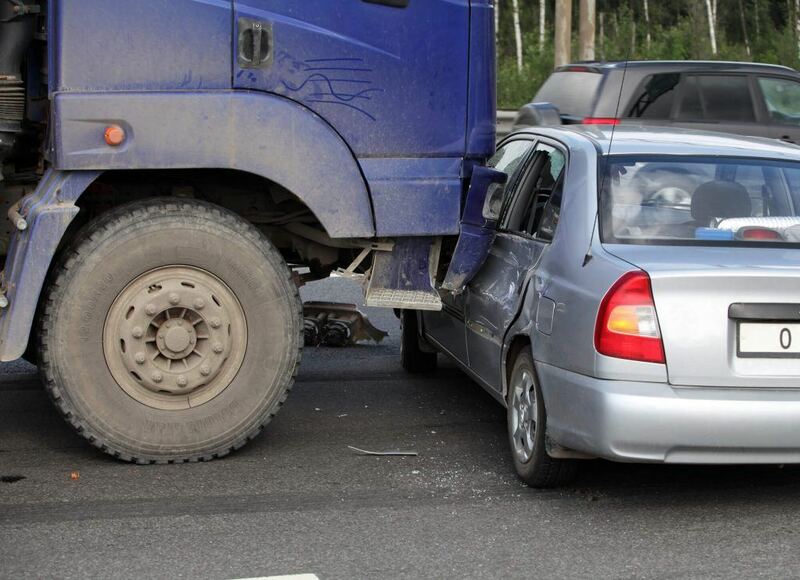 Since truck accidents are much more complicated cases to handle, it is essential for an injured party to retain an experienced truck accident attorney in Modesto to protect their best interests. 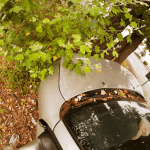 The attorney can conduct their own independent evaluation of an accident by examining the facts in a case, like trucker driver logs and other forms of evidence, to properly determine fault. 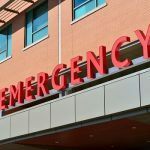 When fault is pinpointed, it can make it easier for a victim to obtain fair compensation for damages incurred such as medical expenses, lost wages, and more. I’m Ed Smith, a Modesto personal injury lawyer. 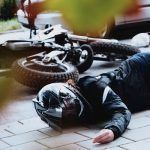 Injuries from a truck accident can leave victims with high medical expenses and time away from work. When the accident was caused by the negligence of the trucking company or driver, victims may be able to claim compensation for those damages. 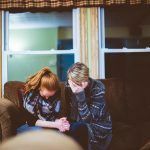 If this situation applies to you or your loved one, you may reach out to me anytime for free, friendly case advice at (209) 227-1931 or toll-free at (800) 404-5400. I am proudly listed as a California member of the Million Dollar Advocates, a forum dedicated to promoting top trial lawyers from around the U.S. who have won a case settlement or verdict in excess of $1 million. To find information regarding some of the cases we have handled in the past and their outcomes, visit our Verdicts and Settlements page.